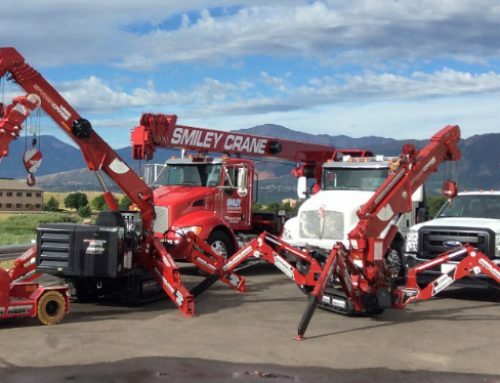 We are Smiley Lifting Solutions (SLS), a North American Importer, Distributor and Manufacturer of hydraulic cranes used by various industries all over the world. We are a rapidly growing company looking to expand throughout the United States and Canada. 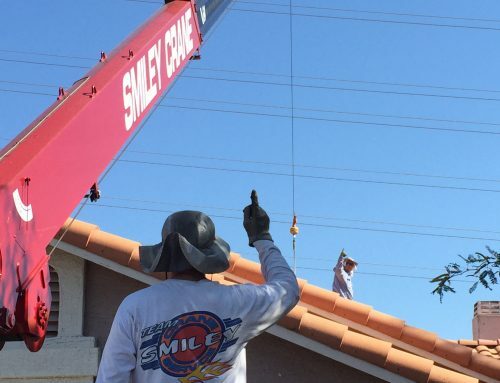 Our mission is to provide specialty lifting solutions to construction, governmental, industrial, and service markets throughout the country and beyond. Our core strengths include the ability to provide constant customer support, agile and flexible technical support, and rapid deployment. To develop and reinforce these core strengths, we have opened satellite service and sales locations throughout North America. At these satellite locations we sell, rent, service, and support a variety of lifting solutions to the local market. 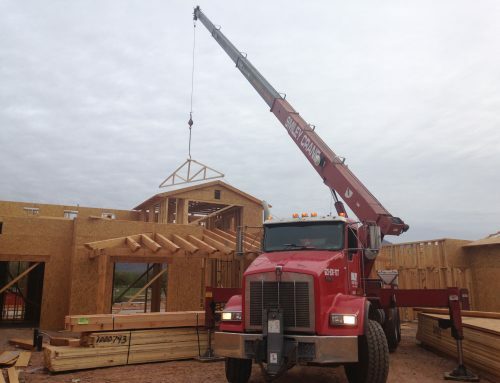 We are currently looking for experienced crane operators and equipment operators that have the ability to work as part of a small, fast-moving team. To work with us, you must be able to operate independently, with limited oversight and have the needed communications- and service-based skills to interface with our customers. 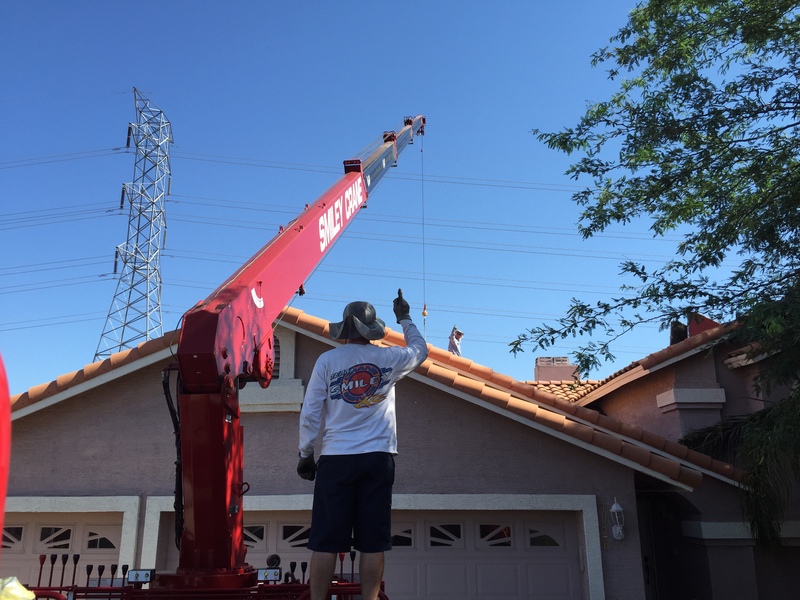 In our Crane Operator Apprenticeship program, you will learn the skills to become a certified crane operator. If qualified, you may also perform driver duties such as: operating heavy equipment, such as heavy-duty trucks, cargo vehicles, and trailers. Career growth opportunities exist for the right candidates. We promote a unique and fun work environment. Candidates must be highly motivated and work as part of a team. For highly driven career oriented type individuals, this is a great place to work and grow.